 Mark Boothroyd is a staff nurse at Guy's and St Thomas NHS Foundation Trust. He is a Unite member and campaigner for safe staffing in the NHS. 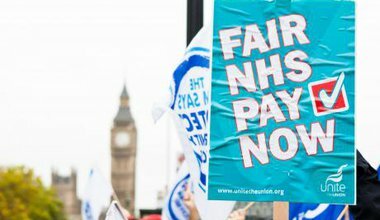 Nurses and other NHS workers need to fight for a better pay deal to protect the NHS, with the same dedication they use to keep the NHS working every day of the week. Will the NHS survive another winter crisis? 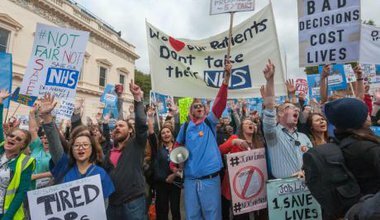 This Saturday’s doctors' march could be the start of a vital NHS-wide fight-back against cuts and demoralisation. The alternative is frightening. 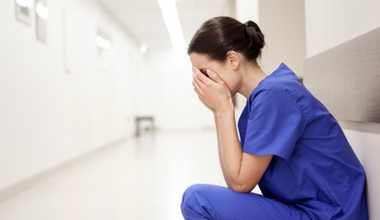 Independent work on safer ratios of nurses to patients across the NHS, was a key recommendation of the Francis inquiry into failings at Stafford hospital. This week, the government quietly shut that work down. NHS campaigners are marching in the footsteps of the 1936 Jarrow hunger marchers, joining up NHS campaigners across the country. Will you join them en route? 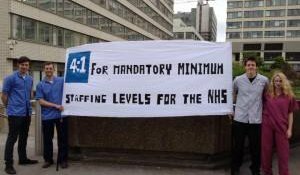 Why won't the government implement safe staffing levels in the NHS? 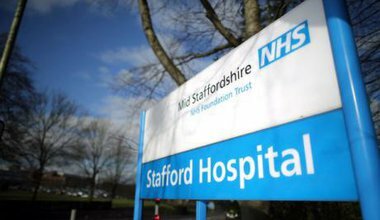 Legally binding ratios of nurses to patients are essential to improving patient care, according to a wealth of evidence and the recommendations of those investigating failures at mid-Staffordshire. So why is Jeremy Hunt dragging his heels?